Blade Runner 2049, the long-awaited sequel to director Ridley Scott’s 1982 cult classic is definitely something to treasure and behold. Directed by Arrival’s Denis Villeneuve and penned by original Blade Runner’s screenwriter, Hampton Fancher, and Alien: Covenant’s Michael Green, the job of recreating Scott’s rich and undeniably masterful futuristic neo-noir vision was never going to be an easy task. However, Villeneuve and his team of creators manage to achieve the impossible. Set thirty years after the events of the original, the story is centered on officer K (Gosling doing some of his best work here); an infamous Blade Runner working for the LAPD whose primary job is to ‘retire’ artificial beings known as Replicants, particularly those who have now gone rogue having achieved a life beyond their original slave-labour programming. 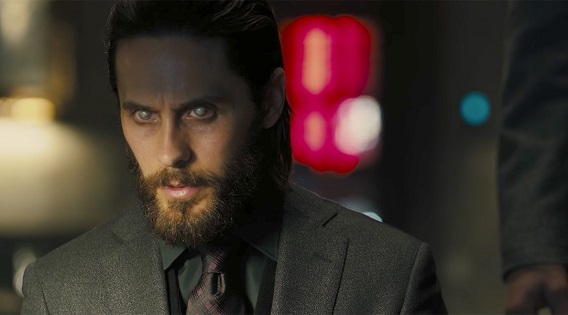 During one of his routine missions, K makes an outstanding discovery that ultimately changes everything their world has come to know about the Replicants and their future and purpose on the planet. Delivering the news to his superior, Lieutenant Joshi (Wright), he is soon given instructions to make the problem go away, and quickly, as the news could offset chaos and panic which they are not ready to deal with. Meanwhile, Niander Wallace (Leto being his theatrical self), a scientist and CEO of the Wallace Corporation which is now the leading manufacturer of the genetically-modified-everything including the now more superior beings known as NEXUS-9, has also taken a keen interest in K’s discovery, sending his most-trusted deputy, Luv (Hoeks) after K to carry out whatever needs to be done. Taking the story to new and bedazzling heights, without ever compromising its origins or undermining the standing of the original, Blade Runner 2049 is nothing short of mind-blowing. Delivering an orgasmic blast to the senses, this is a movie that has to be seen on the big screen; the use of sound is particularly outstanding as are the visual elements of the film. Working together to recreate a world last seen some thirty-five years ago, Villeneuve – together with the acclaimed cinematographer Roger Deakins – injects Scott’s already fascinating neon-lit world with a sense of novelty, adding fresh and innovative world-building pieces that sends the story to new, fascinating territories. That said, the pacing of the film does pose as a slight setback and some of the scenes could have done with a bit of a trim. Performance wise, everyone brings their A-game to the table with Gosling coming out on top with Hoek, as the steely T-1000-like executioner and Armas as K’s loyal android companion ‘Joi’, are exceptionally giving in their roles. 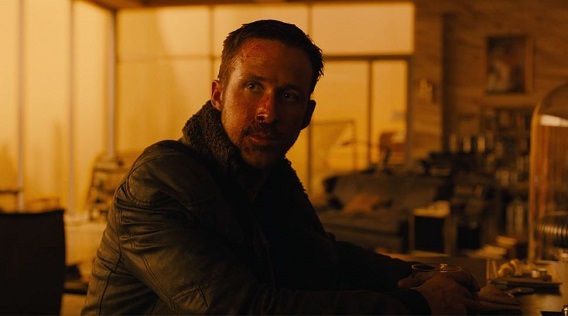 On the whole, Blade Runner 2049 is the perfect example of a sequel done right; delivering a visually captivating and a narratively compelling piece of art, the film is a winner that not only does justice to its predecessor, but manages to deliver an outstanding and an immersing viewing experience that’s hard to shake off. Considering the loose threads left dangling, don't be surprised if a third installation to the franchise comes calling soon.